Why is it sad? They're just telling us what we already knew. 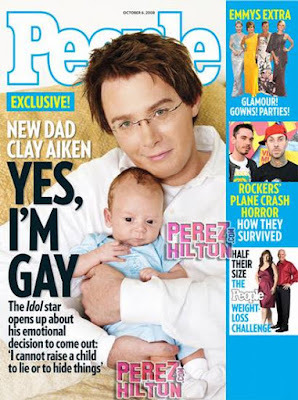 I'm hoping that I can book some work as a Clay Aiken look alike on Leno now. Wait!!! There was actually a question to begin with?!?!?! ?